MLive is the web home of Booth Newspapers, which owns eight newspapers in Michigan. They are the Bay City Times, Flint Journal, Grand Rapids Press, Jackson Citizen Patriot, Kalamazoo Gazette, Muskegon Chronicle, Saginaw News and Advance Newspapers. 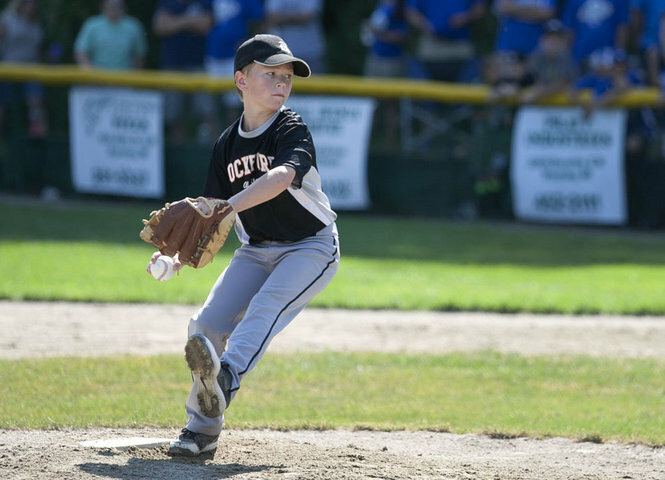 Because the combined scope of those newspapers covers much of Michigan, the MLive Youth Baseball forum has become the go to place for discussion of youth baseball in the Wolverine state. The stated purpose of the MLive Youth Baseball forum is to “discuss youth baseball, games, scores and more. MLive is also a great place to announce you are having a tryout for a youth team as it is where those who are searching for a youth baseball team to try out for would first look for that information. For that matter, it would also be great place to advertise a baseball camp or academy, individual coaching services, baseball equipment sales and baseball equipment repair services in the Michigan area. Coaches looking for pre-season scrimmage opponents would also turn to the MLive Youth Baseball to try to find a matching team. The MLive Youth baseball forums are also a place for discussion about what the best private high schools are for youth baseball players and the quality of coaching at the public school high schools they would be assigned. There will also be threads about getting college baseball scholarships and the complicated calculus that goes into the distribution of college baseball scholarships. 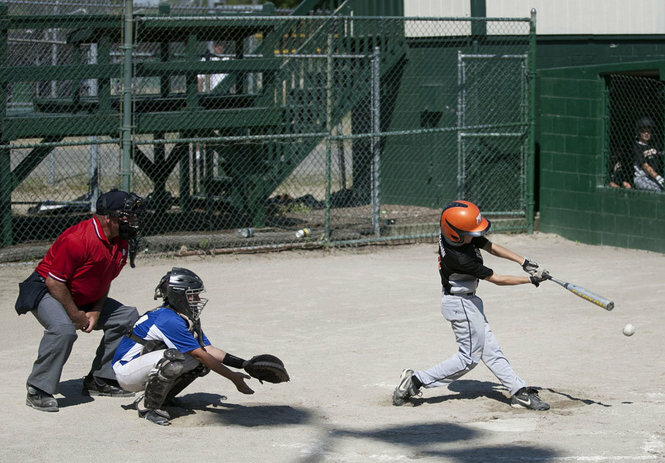 If anything controversial happens during a youth baseball game in Michigan, for example a bad call in a big game, a display a poor sportsmanship or a question of player eligibility, it is likely to become a thread on the MLive Youth Baseball forum. Of course everybody will be even-keeled and respectful during these discussions. That’s a joke, because we all know that the combination of youth sports and the internet is an explosive one. However, the MLive Youth Baseball forum does ban “obscene, indecent, hateful, offensive, defamatory, abusive, harassing or profane material” and also “personal attacks.” As long as the mods enforce these rules, this will act to keep the acrimony under control. MLive is also the go to place for youth softball forums in Michigan. It is also known for its coverage of high school and college baseball. If you are a parent of a youth baseball player in Michigan you should certainly have the MLive Youth baseball forum bookmarked on your computer.